A mobile product agency that builds apps, responsive sites, bots—any digital product that lives on a screen—for the world’s leading companies. An elite team of developers who take pride in their work and strive to be the best in mobile by bridging the latest strategy and design thinking with enterprise-grade software development. 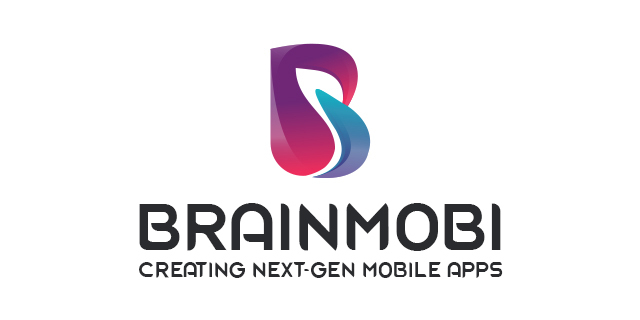 BrainMobi is one of the top 10 mobile app development company founded in 2016. In the span of such short period of time, the team of innovators has gained immense growth and momentum with well-versed expertise in mobile app development based on latest technologies like Augmented Reality, Artificial Intelligence, Virtual reality, IoT etc. The diverse list of clients ranging from start-ups to leading enterprises has led the company name to appear in the list of top 10 mobile app development companies. 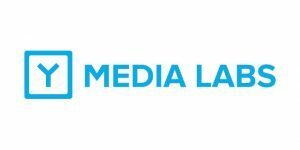 Y Media labs primary focus is to help clients see what they cannot see themselves. With the help of 210 employees, many incredible digital user experiences has been brought to life since foundation of the company. Their quality of work lies in providing an amazing experience that revolutionizes the way user interact with your business. Dom & Tom is an end-to-end digital product development agency that has bought the best quality products to market with process that is focused on emerging technologies along with web, iOS & Android. 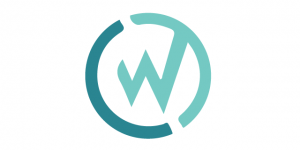 From startups to enterprise solutions, the apps produced are based on strategic initiatives through open collaboration, forward-thinking user experience, engaging design, and cross-platform development for both web and mobile. With cutting edge app development Services, Fueled stands a well-deserved chance to be on the list of Top 10 App Development companies. Their unwavering passion for quality has led way to development of successful apps for some major clients around the world. Transforming great ideas into reality since 2013. The team of coder has led some great App development job for a diverse range of clients. CodeBrew is a company that offers a wide range of App Development services based on latest technologies and platforms. Their deep insight into App Development process has led some amazing ideas to achieve great success. Sourcebits is another one of the top 10 mobile app development company which aims to bring extraordinary user experience in every app with Powerful agile app development. 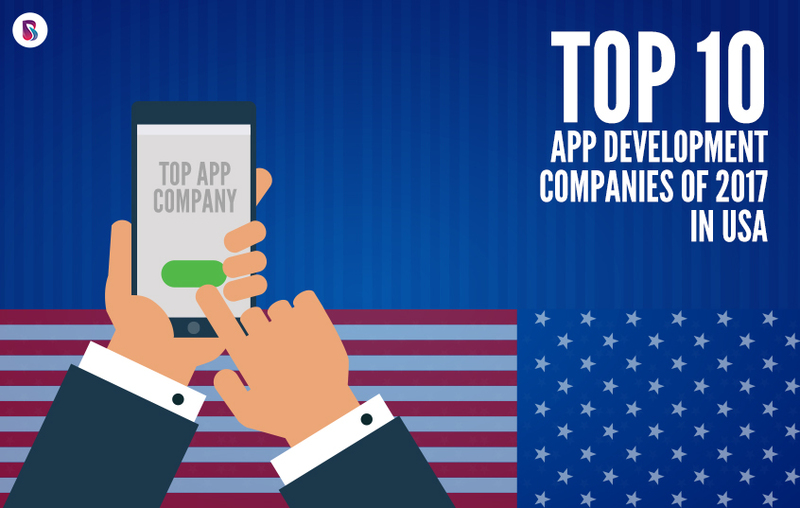 Theirs thrive to offer innovation has led the company name to appear in the list of Top 10 mobile app development companies in the USA for a long period of time. 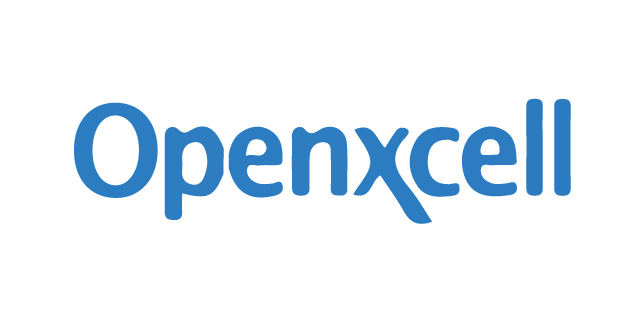 OpenXcell has one of the best app development team of developers, designers, analysts, and testers. Their experience to excel on quality and time in every project has created a remarkable presence across worldwide domains. 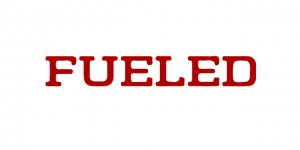 Their list of clientele comprises of some of the major brands in the world. Blue Label Labs is app design, development and marketing agency based in New York City and Seattle. The firm is known for App Development across various platforms and domains for a diverse range of clientele. From Pre-launch PR/marketing and post-launch maintenance, Blue Label Labs has built everything from mobile games and Apple Watch apps to enterprise utilities and healthcare tablet apps. 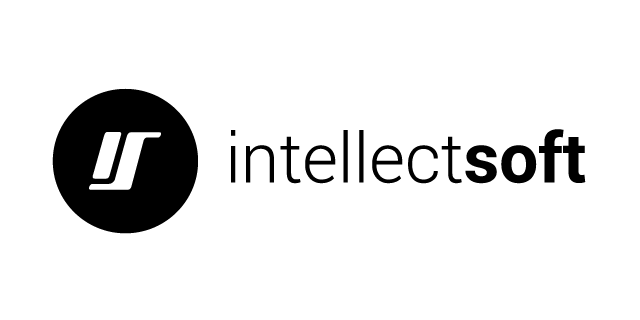 Intellectsoft Group is an award-winning engineering company which builds, maintains and supports business critical applications for enterprise clients. Since 2007, the company has maintained the highest levels of quality and integrity in a neck to neck competition to others in the List of top 10 mobile app developers. Hope you got a fair idea of Best App Development companies in the USA. Have you ever heard their names before or worked with any of the above-mentioned companies? Share your reviews in the comment section below to help other app development service seekers get a better idea to choose the Best App Development company as per their requirement. Hi Shashank.. you have done a great job. Wonderful list of mobile app development companies, it seems to be an excellent source. smarther.co is one of the leading app developers, would like to suggest it add.